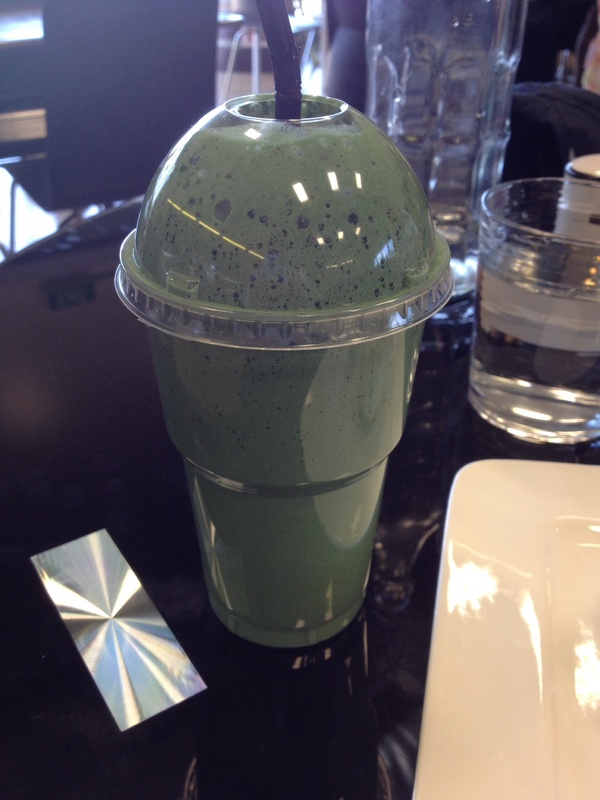 Spirulina: a new ‘super food’? I spent a sporting morning out in the sunshine, and decided I was thirsty. I ordered this smoothie: ‘spirulina, kiwi fruit and banana smoothie’. I had no idea what spirulina was but it sounded harmless enough to me. Oh dear, I was in for a surprise! Firstly I have to warn you it is a very strong taste, rather like you might expect pond weed / pond water to taste, not that pleasant. It’s also a rather bright green colour! Having googled it thinking HECK what is this!? I found out some interesting things. “Spirulina” sounds so much better than “pond scum,” but that’s what the popular supplement really is — a type of blue-green algae that grows naturally in oceans and salty lakes in subtropical climates. The Aztecs harvested Spirulina from Lake Texcoco in central Mexico, and it is still harvested from Lake Chad in west-central Africa and turned into dry cakes. What to they THINK it does for us? The neurological effects of spirulina need more human evidence. Based on animal evidence, spirulina appears to be a promising anti-oxidant and supplement for metabolic issues.